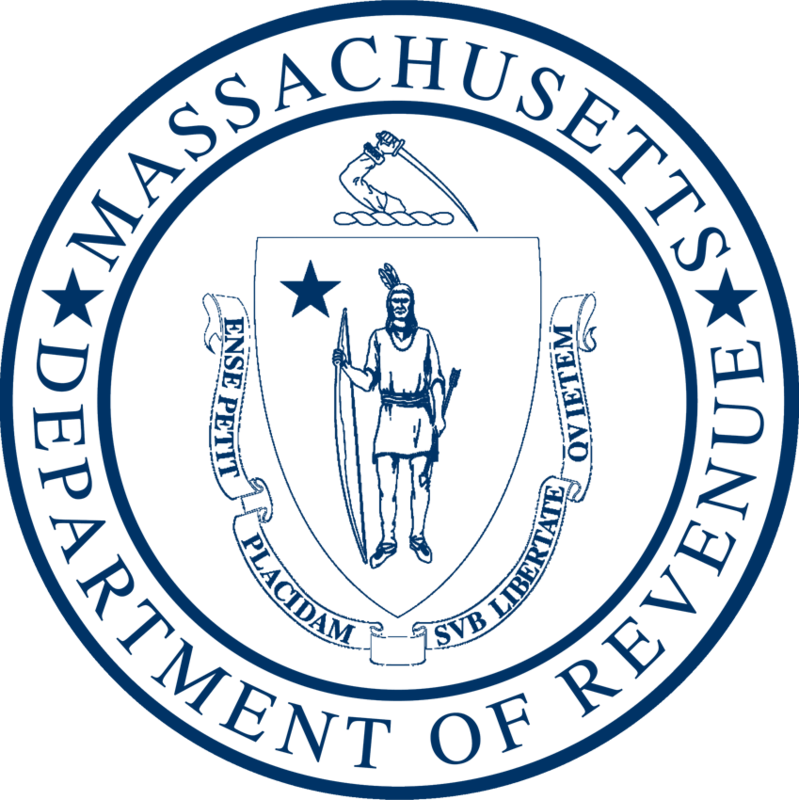 BOSTON, MA — Massachusetts Department of Revenue Commissioner Christopher C. Harding today announced that preliminary revenue collections for November totaled $1.858 billion, which is $61 million or 3.4% above the monthly benchmark, and $122 million or 7.0% more than the actual collections in November 2017. For the fiscal year-to-date through November, revenue collections totaled $10.746 billion, $423 million or 4.1% more than the year-to-date benchmark and $829 million or 8.4% more than the same fiscal year-to-date period in 2017. On average for the past several years, roughly 6.5% of annual revenue has been received during November. This places it among the smallest revenue months, along with July, August, October, and February. There are no significant Estimated Payments scheduled for either individual or business taxpayers during November. Income tax collections for November were $1.069 billion, which is $11 million or 1.0% above benchmark and $58 million or 5.8% above November 2017. Withholding collections for November totaled $1.049 billion, $3 million or 0.3% above benchmark, and $47 million or 4.7% above November 2017. Income tax estimated payments totaled $28 million for November, $4 million or 11.8% below benchmark and $1 million or 3.1% below November 2017. Income tax return payments totaled $42 million for November, $5 million or 13.3% more than benchmark and $6 million or 18.2% above November 2017. Income tax refunds in November totaled $49 million in outflows, $7 million or 12.7% less than benchmark and $6 million or 10.1% less than November 2017. Sales and use tax collections for November totaled $566 million, which is $24 million or 4.5% more than benchmark and $41 million or 7.8% more than November 2017. Corporate and business tax collections for the month totaled $39 million, $20 million or 105.6% above benchmark and $22 million or 135.0% more than November 2017. Other tax collections for November totaled $184 million, which is $5 million or 3.0% more than benchmark and $0.5 million or 0.3% more than November 2017.